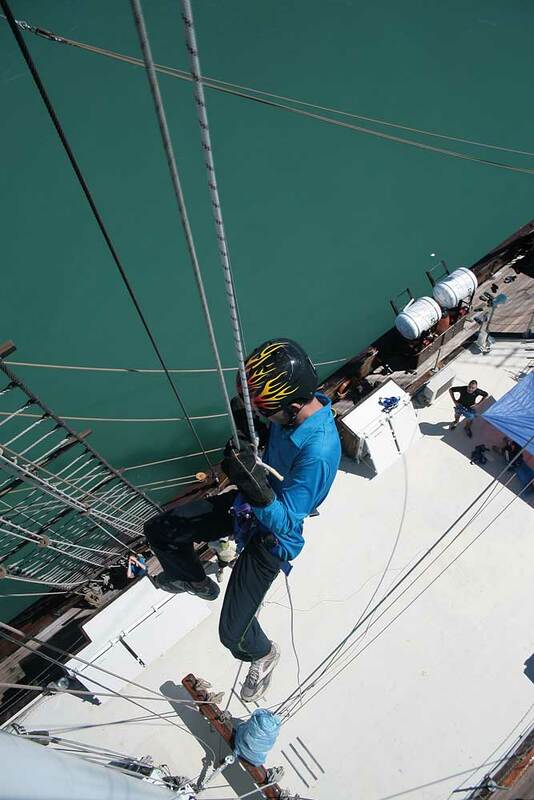 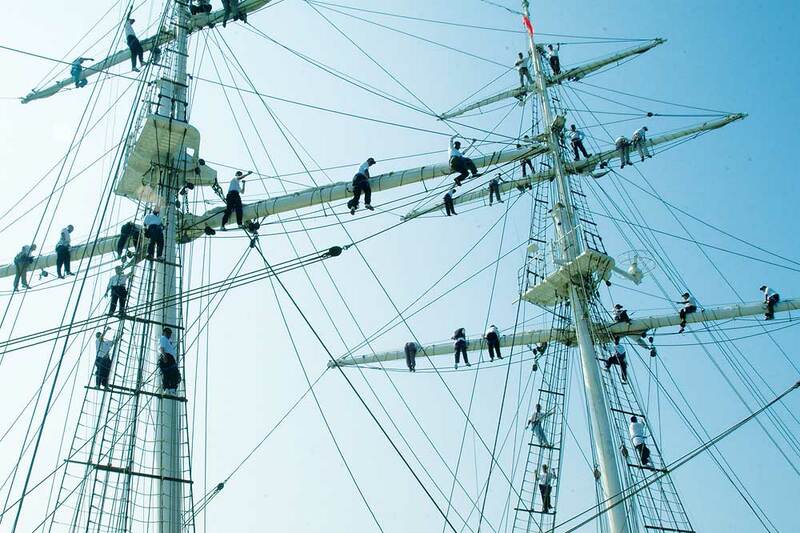 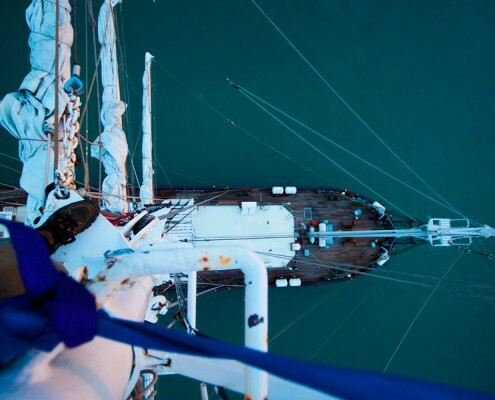 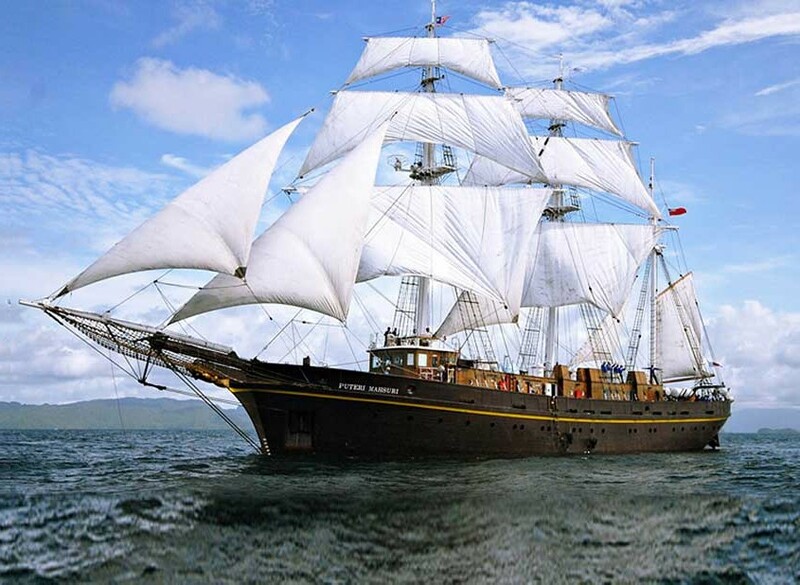 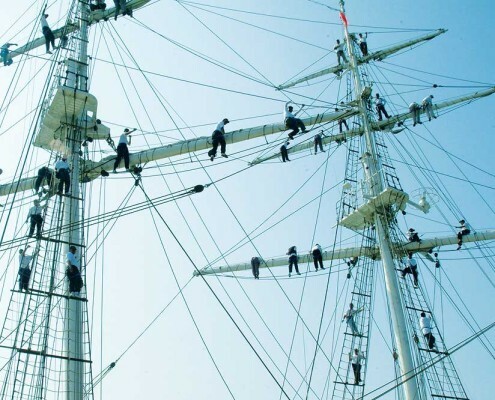 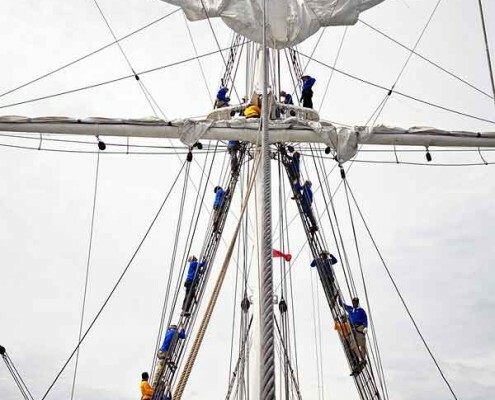 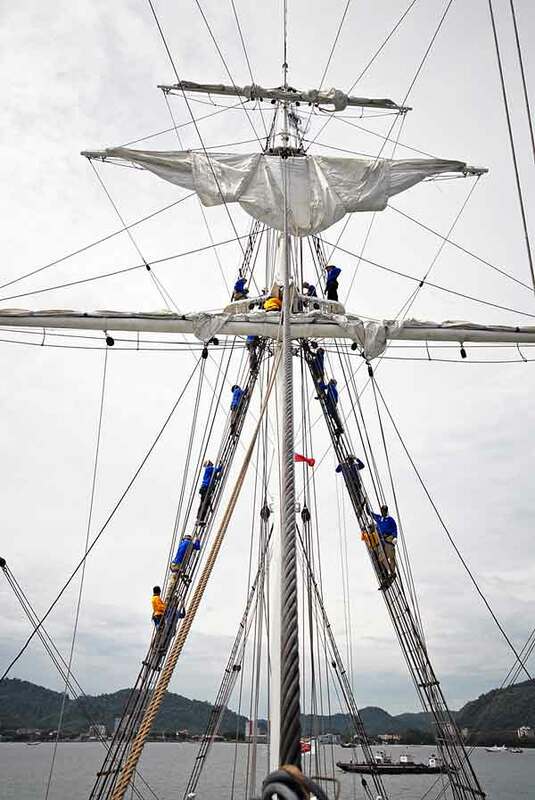 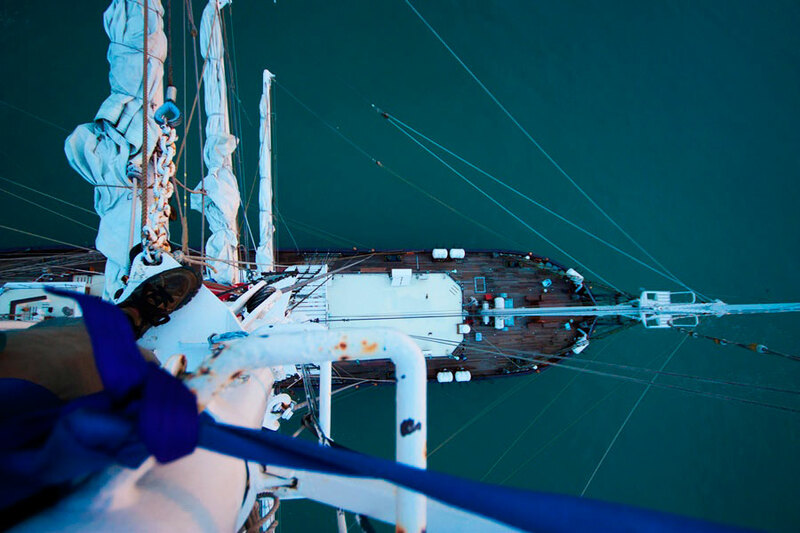 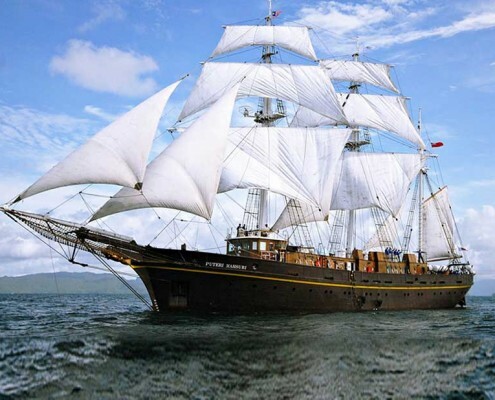 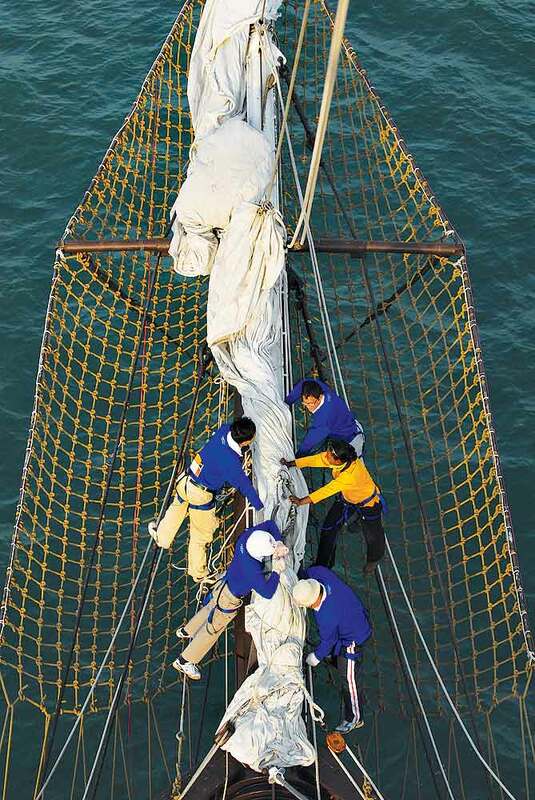 Puteri Mahsuri offers a range of different types of voyage, each with a specific audience and set of aims, from team building, Tall Ship training, youth and adult adventure programs, to family and private charter programs. 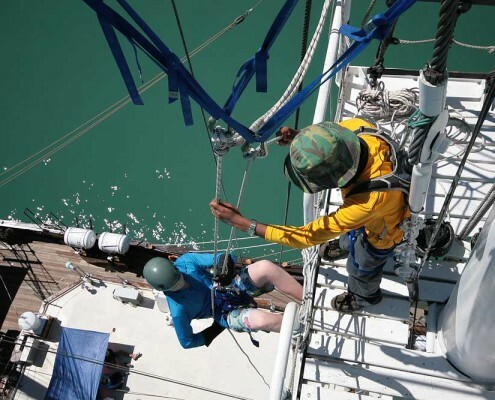 All our programs are carefully designed with the intention of meeting the client’s goal and we welcome your input into our planning. 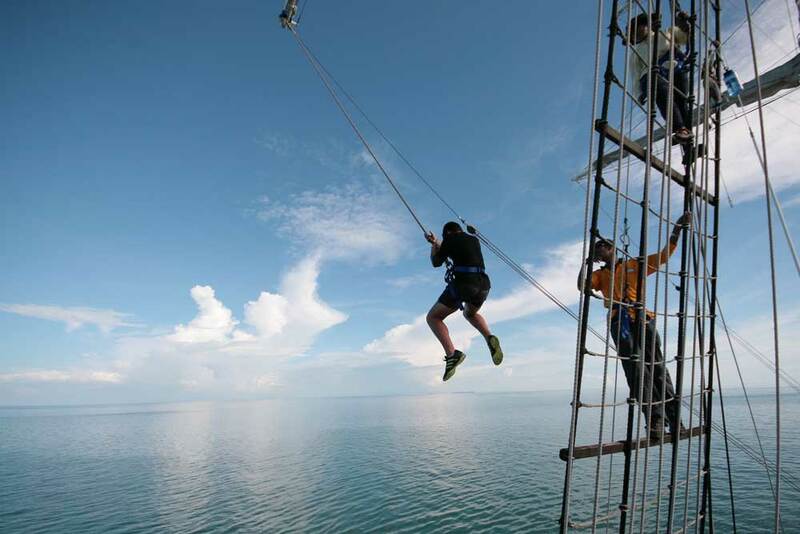 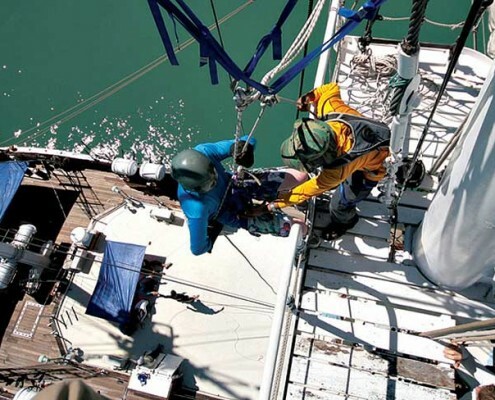 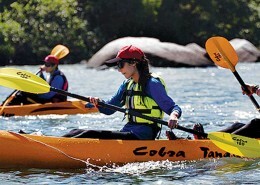 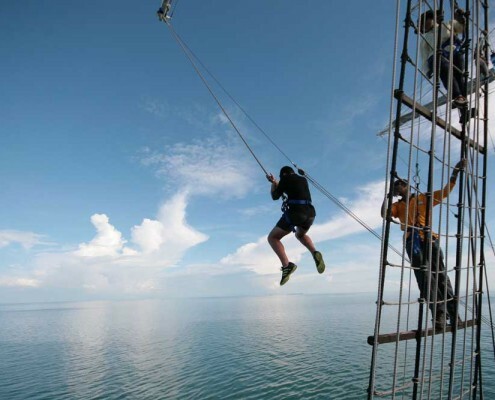 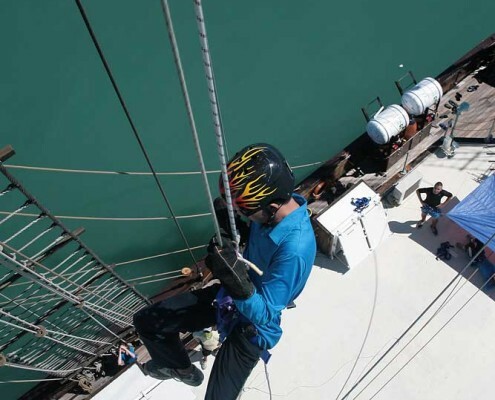 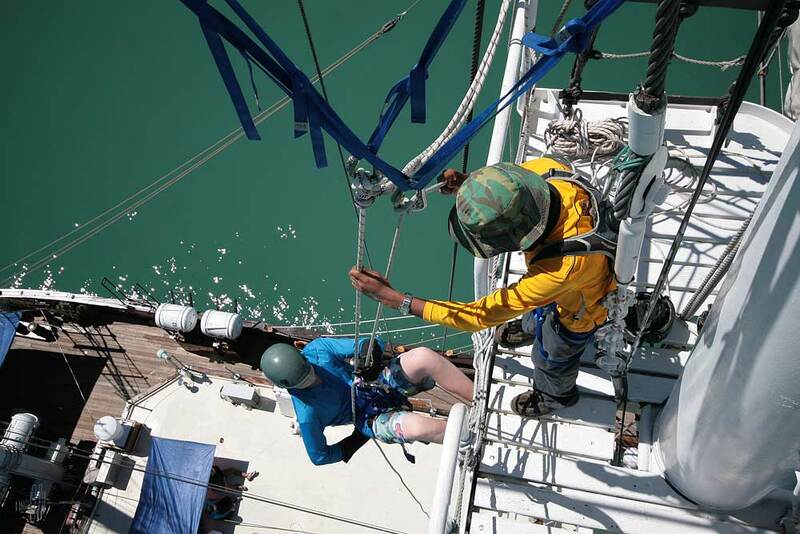 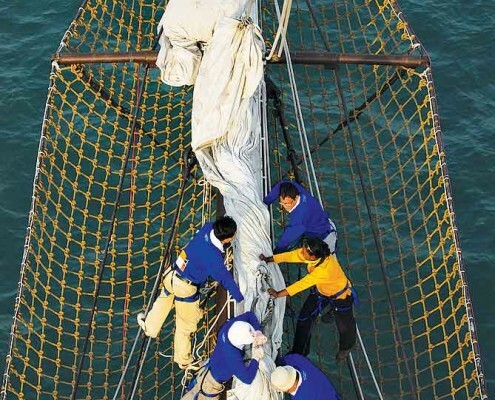 Once the program has commenced the Captain, Chief Officer, Chief Engineer, Boatswain, the deck and technical crews will ensure the safety and efficiency of the ship, while professional instructors from Wilderness Malaysia (http://www.wildernessmalaysia.com/), who are highly experienced in adventure-based programs, will provide the best possible learning experience for every participant aboard.